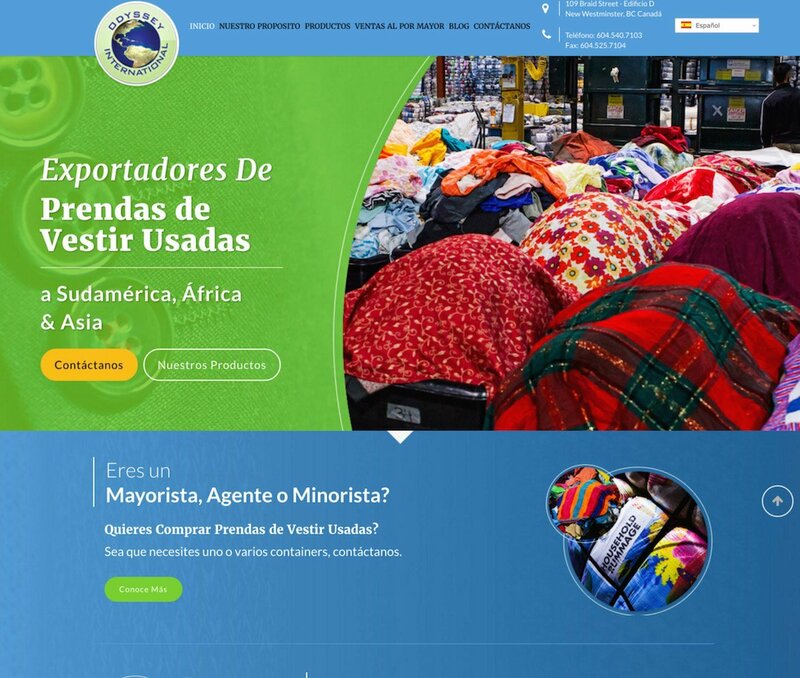 A multi-lingual website can help you reach new groups of potential customers. 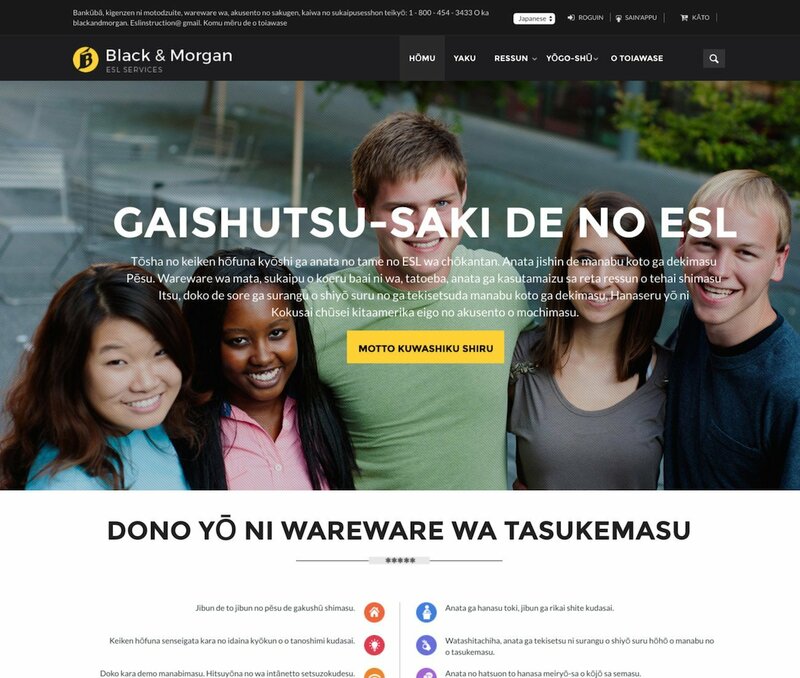 Most common languages we work with are Mandarin, French, Spanish, Japanese, Korean etc. 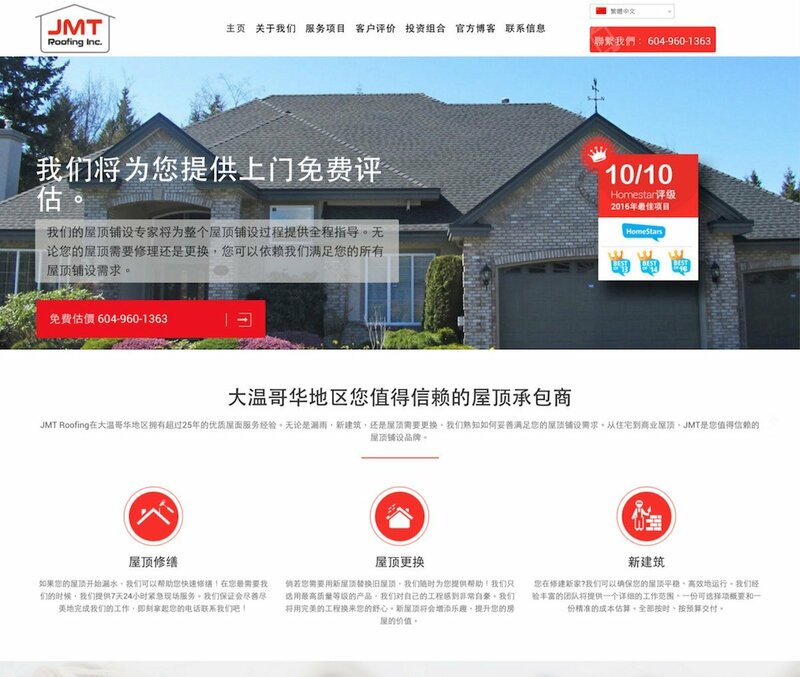 Primarily our extensive experience with Mandarin CMS websites and custom portals for Chinese users gives us the tools to help you with your project as well. To know more how we can help you with your multi-lingual project, Request Free Consultation with our Experts. Speak with an Expert. Call Us. Pricing: Mutli-lingual website costs depend upon whether entire website or just few important pages only are in more than one language . For entire website, 2nd language website costs approx. 30% of the cost of 1st language. 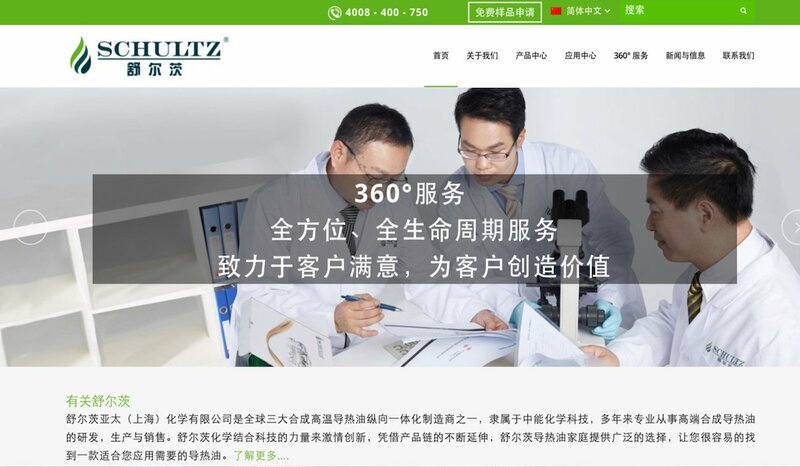 Example: For a website in English & Mandarin, if English website is for $3,900. Mandarin version for same site will be for $1,300. Contact Us to know exact upfront pricing for your project. Thank you for your wonderful work and for giving Mark and me extra time to complete our side of the project. We are very pleased with how the website has turned out. Website strategy addressed our exact target market. Ivoryshore made us think from our customers perspective. Our customers can now navigate website much faster and find the information they need much quicker. Ivoryshore experts can help you with your multi-lingual website project as well. 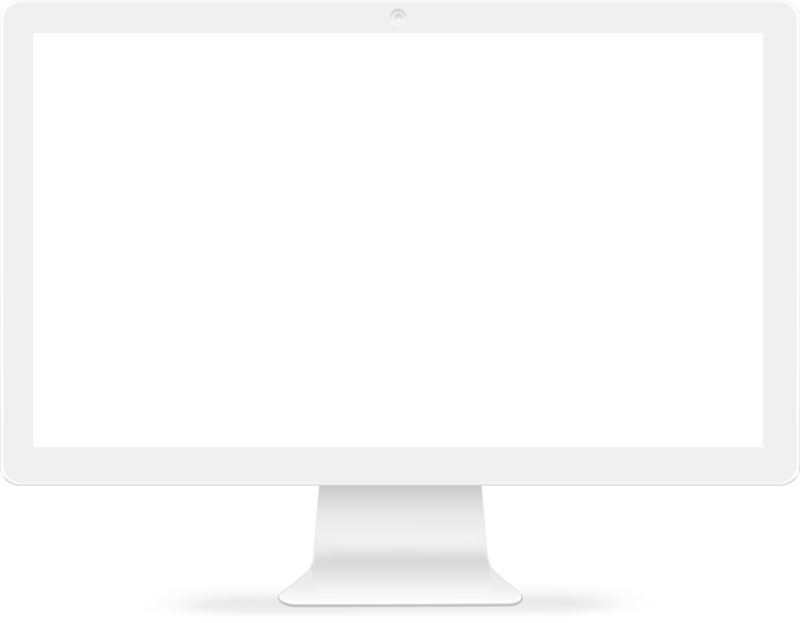 See how we can help you with your web design and development project. Social Media 2018 put the spotlight on data, video, Stories. Ivoryshore is a full service web design and development company. We have served 1150+ clients successfully for over 40 industries. No matter where you are located in US & Canada, we can serve you.